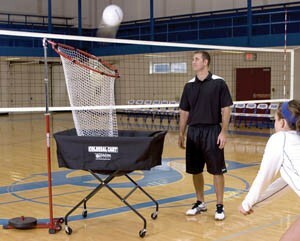 The Tandem Sport volleyball Target Challenger is the ultimate in target technology. 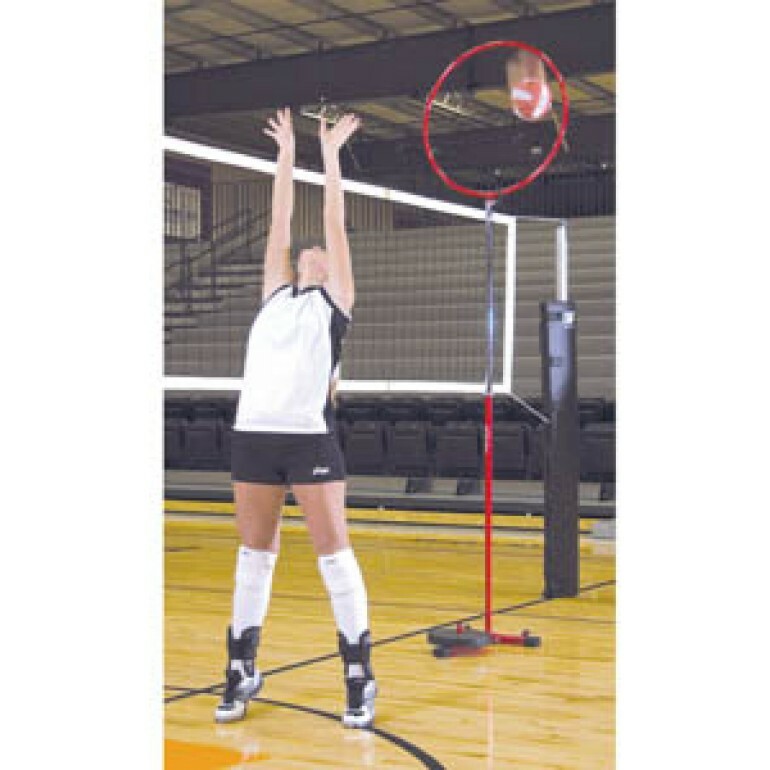 Adjustable pole height and target ring allow for multi-purpose use to accommodate any sport. 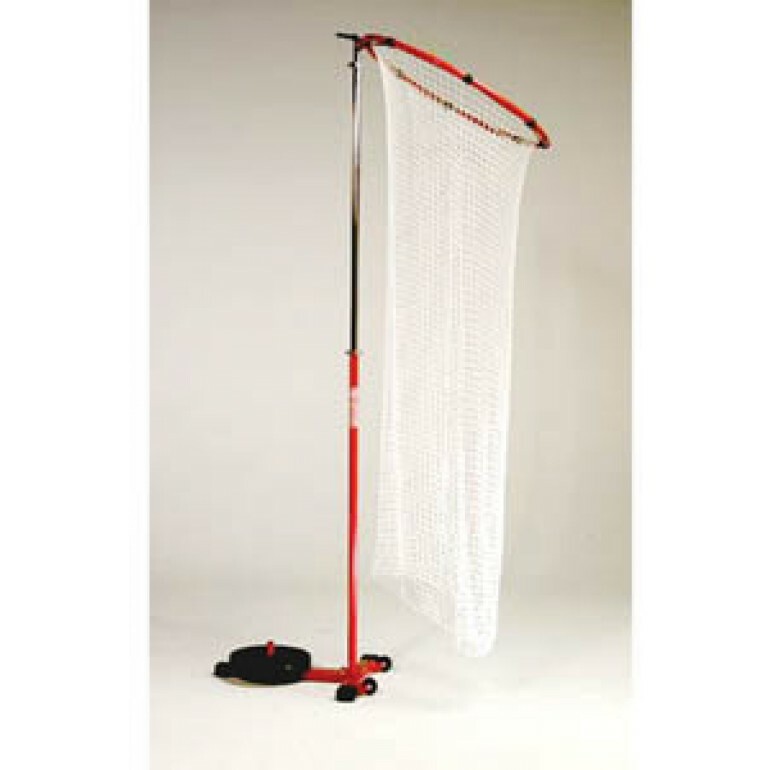 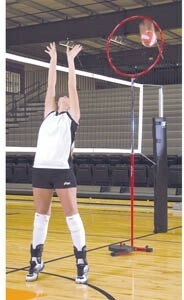 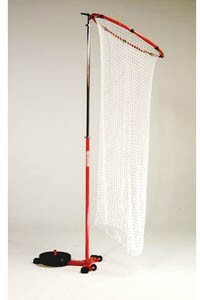 The durable net collects balls for easy retrieval and can be easily removed for multi-person drills. 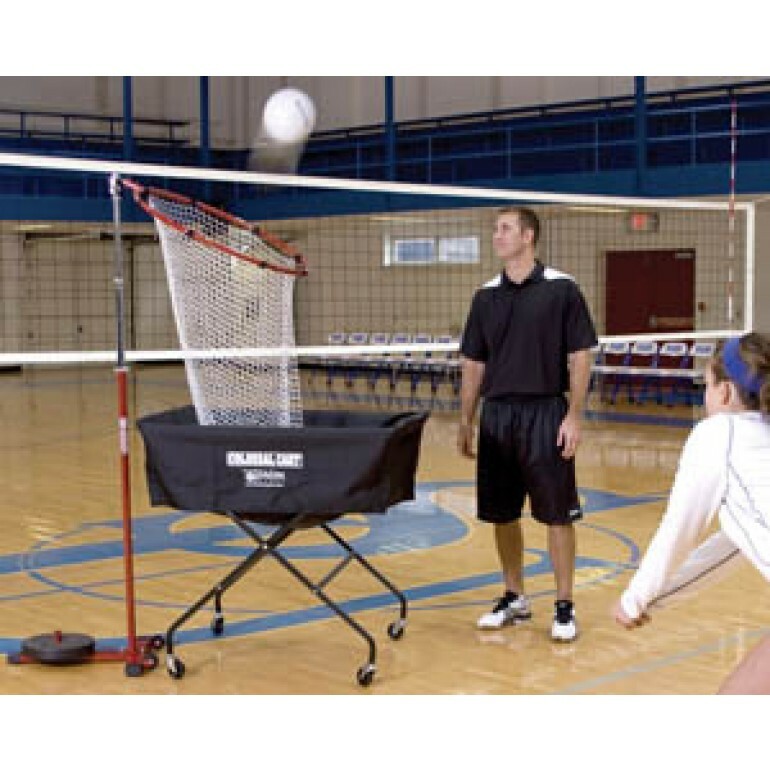 The versatile Target Challenger is ideal for passing, setting or shooting drills.